This species is accepted, and its native range is N. & W. Europe to Greenland. 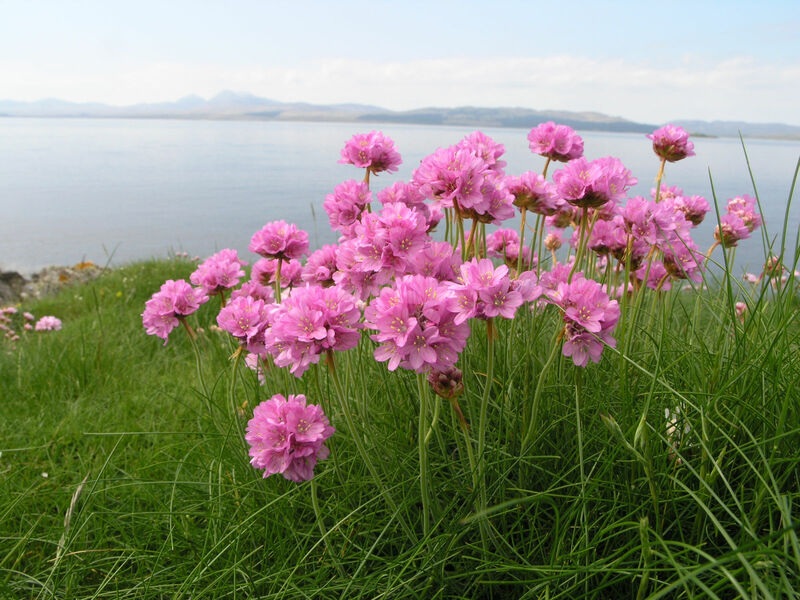 It is used to treat unspecified medicinal disorders. 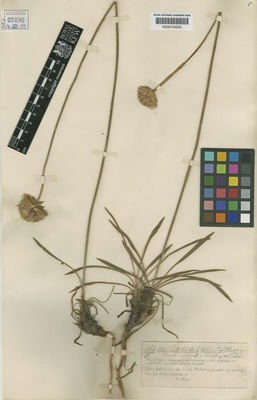 Cultivada en Colombia; Alt. 2600 - 2800 m.; Andes. Alt. 2600 - 2800 m.
Armeria elongata var. maritima (Mill.) Skottsb. 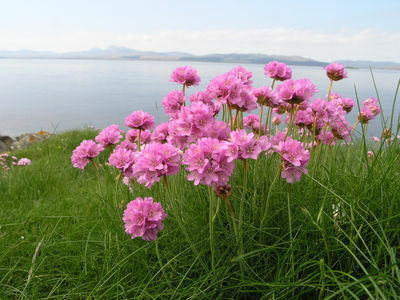 Armeria maritima var. duriuscula (Bab.) Bab. 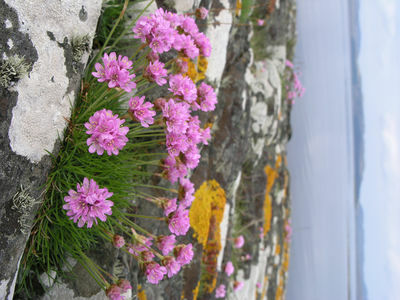 Armeria maritima var. pubescens (Sowerby) Bab. 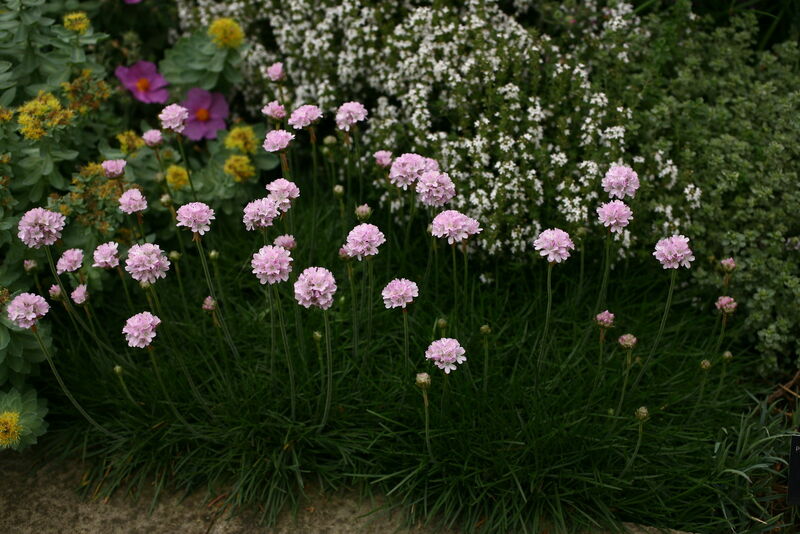 Armeria maritima var. scotica (Boiss.) Bab. 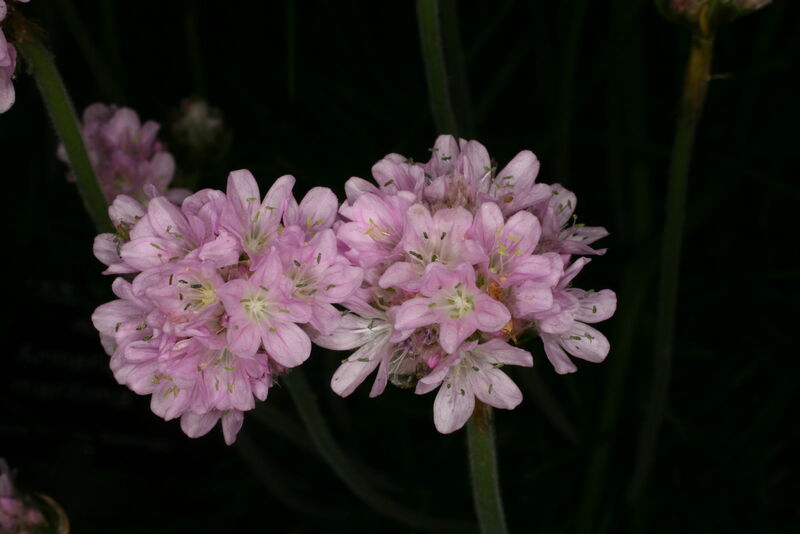 Armeria pubigera var. scotica Boiss. 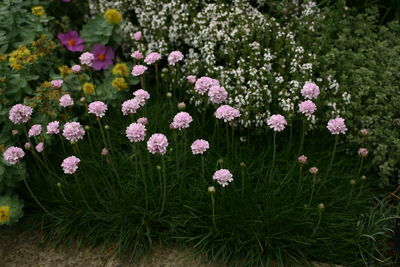 Statice armeria subsp. maritima (Mill.) P.Fourn.